Imagine a world where there are no human rights. What kind of image does appear in your minds? Is it not of the same semi-barbaric and unintellectual society that used to be some thousands years ago when people had nothing to take with the law of land and human rights? Can you imagine even a single day without your human rights? I know it will be a big no. There are so many things like this without which survival could have become tough and suffocated. So what were those ideas like human rights that actually changed the world and made it lot more organized and habitable. There could be many however we have compiled a list of few very crucial of them. Although, revolution is the mother of development however which was the most crucial revolution that gave birth to the ability to make other revolutions possible on earth? The answer would certainly be the Neolithic revolution that took place around some 14,000 years ago when modern-day farming can be traced. 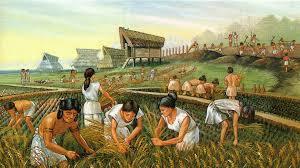 Agriculture changed the world because people could devote their time to other aspects of life and development as food no longer remained the sole motivation for existence. 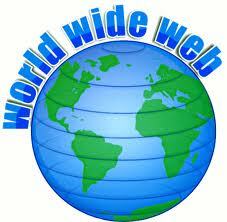 It is not even three decades after World Wide Web was invented by Sir Timothy John “Tim” Berners-Lee, a British computer scientist, in the year 1989 that it has grown from a few pages to somewhere in the hundreds of billions. All these pages include a myriad of sites with plethora of information that has made our lives far easier than what it used to be some decades ago. Albert Einstein’s theory of relativity i.e. 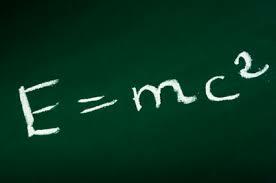 E=mc2 will remain world’s one of the most significant equations. It tells us about how tiny amounts of mass can be converted into huge amounts of energy. Whether it is the global positioning system, nuclear power development, atom bombs, non-renewable energy like coal and oil or so many things around, are the result of application of this theorem. Today, we have vaccines available for so many diseases which happened to be life-threatening once and also for some very severe illness like cervical cancer. The origin of vaccines is thought to be 17th century India when people were vaccinated against small pox using powdered small pox scabs. 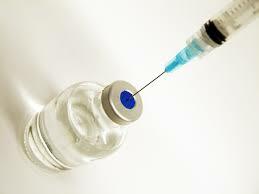 Vaccination involves introduction of an antigene which encourages the body to produce antibodies boosting the body’s immunity to a particular disease. 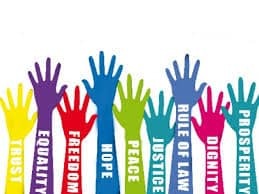 Human rights are conceived as universal and egalitarian as it is commonly understood as inalienable fundamental rights to which a person is inherently entitled simply because she or he is a human being. Human rights has remained a much talked about matter among the philosophers for centuries. United Nations’ “Universal Declaration of Human Rights,” reasserted the concept of human rights after the terrors of World War II. 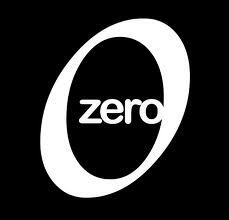 It was zero that paved the way for the concept of decimals and helped mankind to improve its knowledge of logic and mathematics. Moreover, whether it is simple algebra or quantum physics and rocket science or binary code, all are the gifts of Zero. 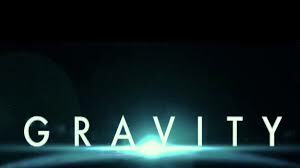 The thoery of gravity and its equations, which were derived by Sir Isaac newton are still used for various purposes like sending satellite into orbit , making heating systems more effeicint and so on.